THE Office of the Ombudsman-Visayas is set to formally conduct a fact-finding investigation on the complaint lawyer Pablo John “PJ” Garcia filed against Toledo City Mayor John Henry “Sonny” Osmeña and other town officials for their alleged use of public funds worth P210 million under the City’s “Clean and Green” program to pay ghost employees in 2018. Osmeña’s camp welcomed the development. According to a press statement issued last Monday, April 8, Garcia received a letter from the anti-graft office informing him that the case had been docketed as FF-V-19-0096. “I thank the Ombudsman-Visayas for the quick and decisive action. This is significant because the Ombudsman may now use its subpoena powers to secure documents and obtain statements which we otherwise, as ordinary citizens, would have difficulty getting,” Garcia said. Sought for comment, Inocencio de la Cerna Jr., Osmeña’s legal counsel, said they would like to remind the anti-graft office to first resolve their motion to inhibit, which they filed last month. “(First and foremost) we welcome the move of the Office of the Ombudsman to conduct a fact-finding investigation regarding Clean and Green if only to prove that the complaint filed has no basis in law and in fact. The concerned offices have been ordered to give the Office of the Ombudsman full cooperation,” de la Cerna told SunStar Cebu in a text message. 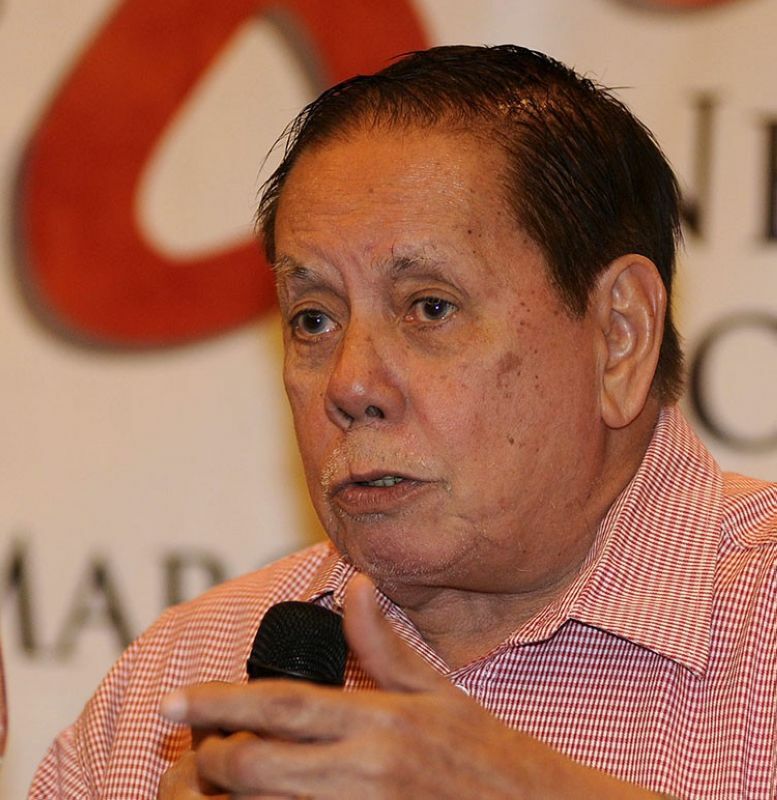 Last March 11, Garcia asked the Ombudsman to investigate and preventively suspend Osmeña, executive assistant Justin Anthony de Jesus, Acting City Budget Officer Gethsemane Mahinay, Acting City Administrator Ferdinand Marquez, City Treasurer Leonardo Rivera Jr., Councilor Marjorie Perales, Councilor Leo Dolino and Ex-officio Councilor Ophelio Dolino. Garcia also requested the Commission on Audit (COA) to release the certified true copies of some documents pertaining to the release of the amount. In its annual audit for 2017, the COA noted the highly suspicious and irregular disbursement of more than P100 million of public funds as payment for job-order (JO) employees. A few days after Garcia lodged the complaint, Osmeña urged Deputy Ombudsman for the Visayas Paul Elmer Clemente and anti-graft investigators to inhibit from acting on the matter. In an earlier report, de la Cerna said Garcia and Clemente were classmates in the University of the Philippines (UP) Law Class of 1993. De la Cerna has endorsed a motion asking the anti-graft office to inhibit from investigating Osmeña, but Garcia said he has not talked to Clemente after they graduated more than 20 years ago. “I would most respectfully remind the Office of the Ombudsman to resolve first the motion to inhibit and recuse itself on the ground that the complainant and the deputy Ombudsman for the Visayas were classmates in the UP College of Law,” de la Cerna said. Osmeña, Garcia and former Pinamungajan mayor Geraldine Yapha are running for the congressional seat of Cebu’s third district in the May 13 midterm elections.